Good Wine, Good Views… Great Ride. Take a Sonoma wine tour in style. Heading north from San Francisco, you are surrounded by Sonoma wineries and vineyards. Sonoma County, adjacent to Napa Valley, stretches from the Pacific Coast in the west to the Mayacamas Mountains in the east, and is home to almost 60,000 acres of vineyards and more than 400 wineries. It’s one of the largest producers of wine and wine grapes in California. Whether it’s the Russian River Valley, Los Carneros or Chalk Hill, Sonoma County has a region that’s sure to please everyone, and a wine that will delight anyone. With over 300 options, choose the wines you want to taste and wineries you want to see and we’ll get you there in comfort and luxury with the wine tours that Sonoma County loves. Not sure which wineries you want to try? No problem! We can arrange a pre-planned tour of some of the most popular and well-known wineries in the area. With so many legendary and award-winning wineries available, you’re sure to go home with some new favorites. 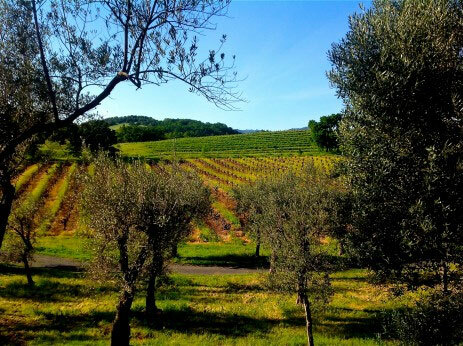 EMAIL US TODAY to schedule your tour of Sonoma Wine Country.